HomeProducts & ReviewsRust Remover Showdown ~ Which retail rust remover is best? 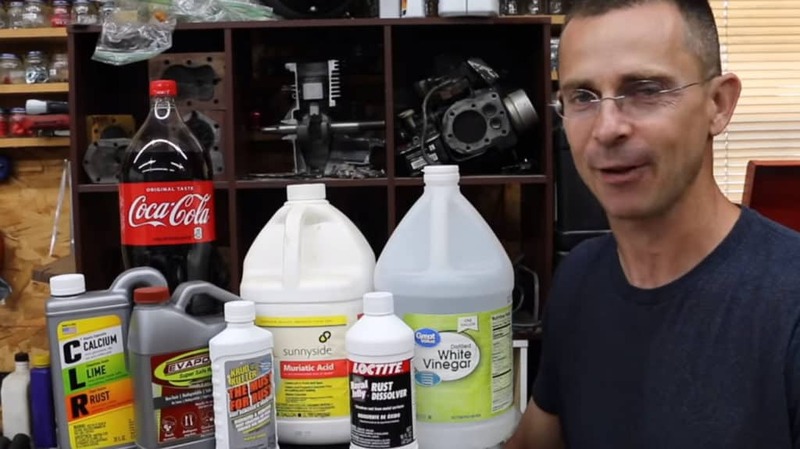 Which retail rust remover is best? 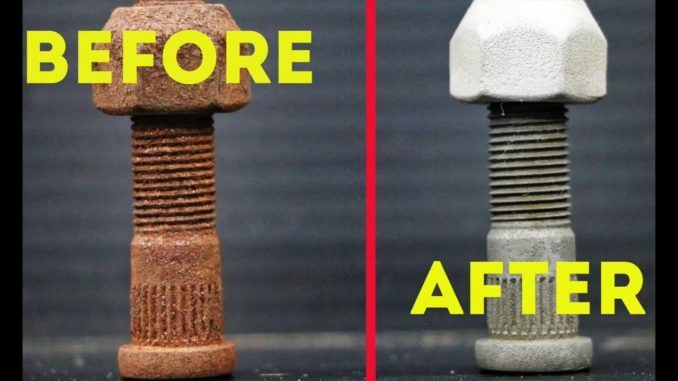 Which retail brand rust removal product works the best? After conducting the tests, Krud Cutter earns the best rust removal product status. However, other products, such as Evapo-Rust proved to be very effective as well. Loctite Naval Jelly would be our pick for a flat metal surface.